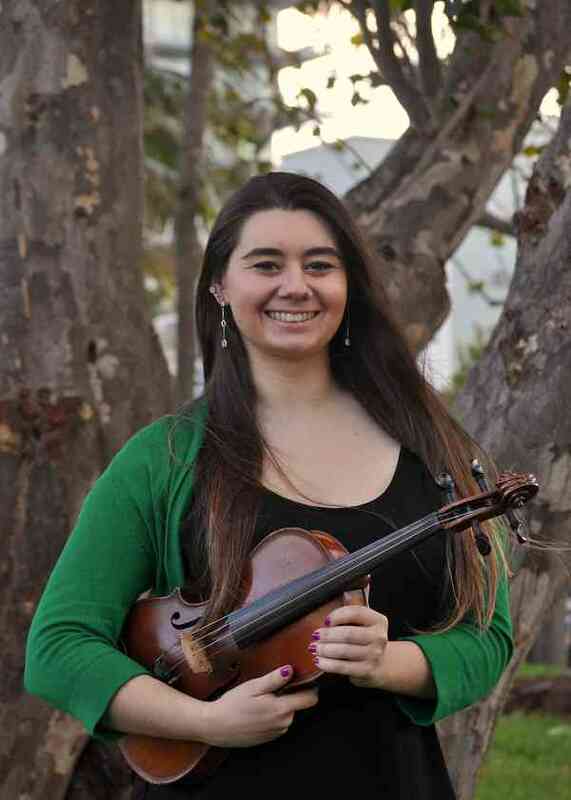 Sara began studying the violin at the age of 9. She has participated in several honors orchestras and ensembles in school, as well as out of school. Along with a close group of her peers, Sara created a musical group of young musicians, A Tangible Sound, who traveled to schools in the community, sharing their love of music with other students. She was also able to create Rose Colored Glasses Productions, which produced a concert for the community made up of several young musical groups eager to give back to society. During her years at Miami Arts Charter (High) School, she acted as the music program coordinator as well as assisted the music professors with conducting and mentoring students in the younger programs. She attended the University of Miami Young Musicians Camp for 7 years and continued on to work at the camp as a counselor and mentor for young musicians. At the age of 23, Sara is working to complete a Bachelors degree in Liberal Studies with a Minor in Music at Florida International University. She received her Suzuki Violin Book 1 teacher training in Sarasota and plans to continue her teacher training. She has been teaching for KB Strings as well as her private studio for number of years. She is passionate about working with young musicians and is dedicated to making a difference and creating enjoyment in others lives through music.